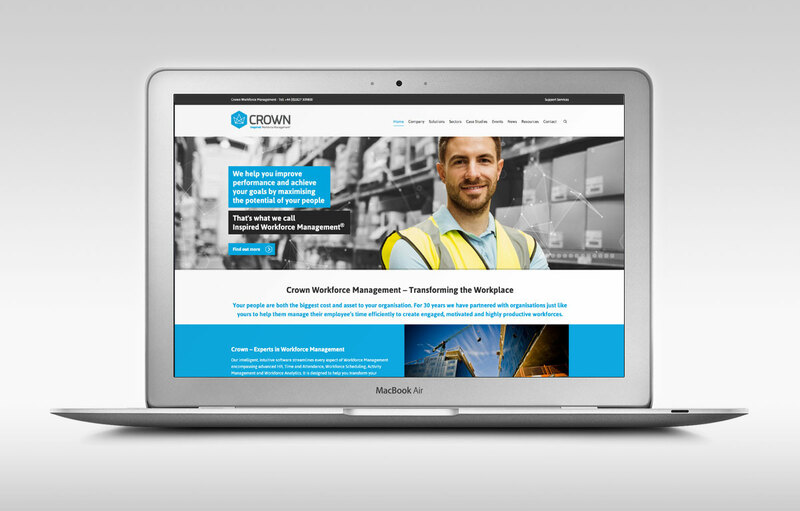 Division Design have produced the new Crown Workforce Management website. 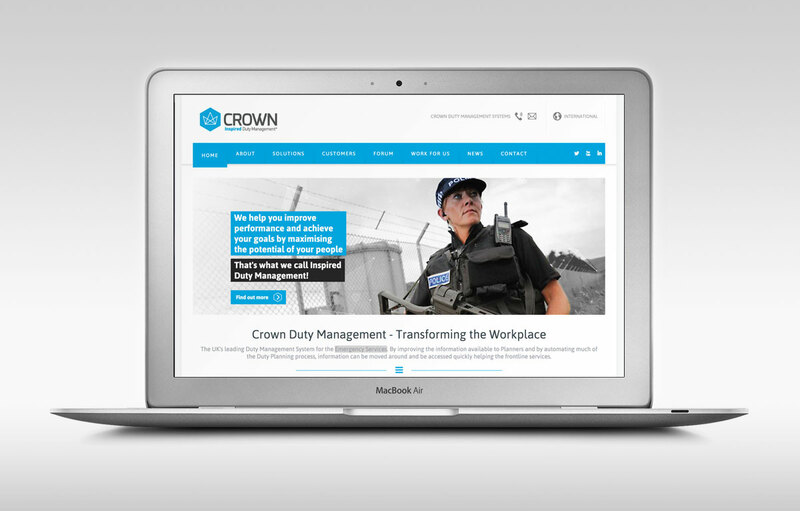 The project included the design and build of a new corporate website along with a seperate customer services website and a Duty Management Solutions site, aimed specifically at the Emergency Services. 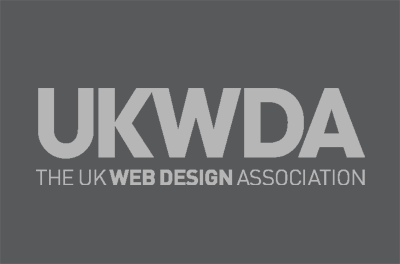 The project was completed in less than 8 weeks and was part of a wider corporate rebranding which included the design and production of corporate brochures, folder and case studies. 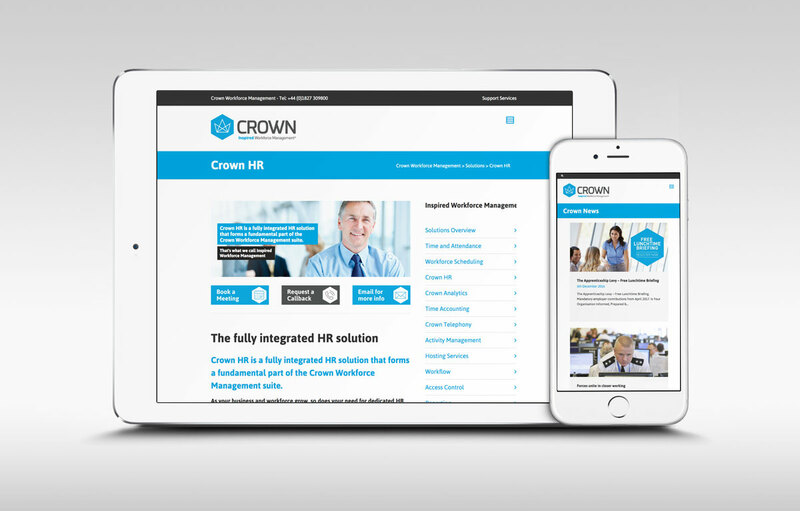 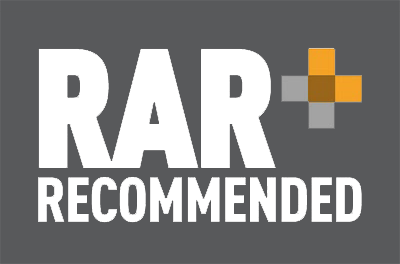 Based in Tamworth, Staffordshire, Crown is the UK’s leading supplier of Workforce Management solutions to medium-to-large organisations in both private and public sectors.